This policy has been adopted by and applies to all UIA affiliates in Australia, as noted in Schedule 1, and the United Israel Appeal Refugee Relief Fund Limited (UIARRF) (ABN 75 071 207 094). Personal information is information or an opinion about you from which you can be reasonably identified. 3	Why does UIA collect personal information? 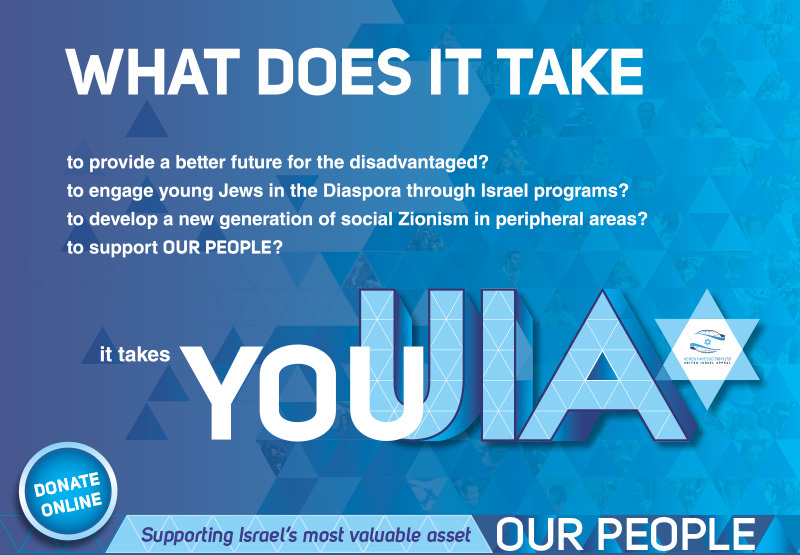 UIA collects personal information in connection with raising and processing monetary donations, bequests, organising fundraising and other events, communicating with you through a variety of methods including newsletters, email and social media, or when coordinating UIA Missions. If UIA does not collect your personal information, it may not be able to receive and process your donations or bequests, invite you to events, coordinate UIA Missions for you or otherwise communicate with you. 4	What personal information does UIA collect? (g)	other information you provide to us. (d)	where required or authorised by law. 5	How does UIA collect your personal information? If it is reasonable and practical do to so, UIA will collect personal information directly from you. Depending on how you choose to interact with UIA, UIA may collect your personal information when you contact, or are contacted by, UIA by telephone, email, through UIA’s website, social media or when you complete a form or document. UIA may also collect your personal information from other communal bodies you have a relationship with, when you are attending fundraising and other events hosted by UIA, and through volunteer recruitment. UIA may also collect information based on how you use its website, including through ‘cookies’, web beacons, and other similar technologies. Cookies are small text files that are transferred to your computer’s hard drive through your web browser to enable UIA’s systems to recognise your browser and record non-personal information such as the date, time or duration of your visit and the pages accessed, for website administration, statistical and maintenance purposes (Cookie Information). You can remove or reject cookies by adjusting the settings on your web browser. Please note that some parts of UIA’s website may not function fully for users that disable cookies. UIA’s website may provide links to other websites. UIA does not control and does not accept any responsibility or liability that may stem from any linked website. If UIA receives personal information that it has not requested and determines that the personal information received is not reasonably necessary to provide its services, UIA will take all lawful and reasonable steps (if any) to de-identify or destroy that personal information. 6	How does UIA use your personal information? UIA may hold, use or disclose your personal information so that it can perform its functions and provide its services, including fundraising, processing donations and bequests, communicating with you about the work of UIA, hosting events and organising UIA missions. (c)	comply with any relevant laws, regulations, codes of practice and court orders. All personal information collected by UIA is stored securely and UIA takes all reasonable steps to protect personal information from misuse, interference and loss, unauthorised access, modification or disclosure. All credit card payment details or bank details collected from you are processed and stored in line with international Payment Card Industry Data Security Standards. UIA may also use your personal information to identify and promote events, products or services that may be of interest to you. At any time you may opt out of receiving direct marketing communications from UIA. To do so call or email your local UIA office. Unless and until you opt out, your consent to receive direct marketing communications from UIA and to the handling of your personal information for this purpose will continue. 7	How is personal information disclosed to others? UIA does not sell, rent or trade personal information to, or with, third parties. UIA may disclose your personal information to third parties in limited circumstances, including to external providers that perform services on behalf of UIA or to other communal bodies. Personal information may also be shared or transferred between UIA affiliates in Australia and the UIARRF. UIA may transfer your personal information to foreign UIA affiliates to assist in performing its fundraising functions. Such foreign UIA affiliates include Keren Hayesod, in Jerusalem. Personal information may be shared with Keren Hayesod for the purposes of coordinating UIA Missions or processing certain donations. 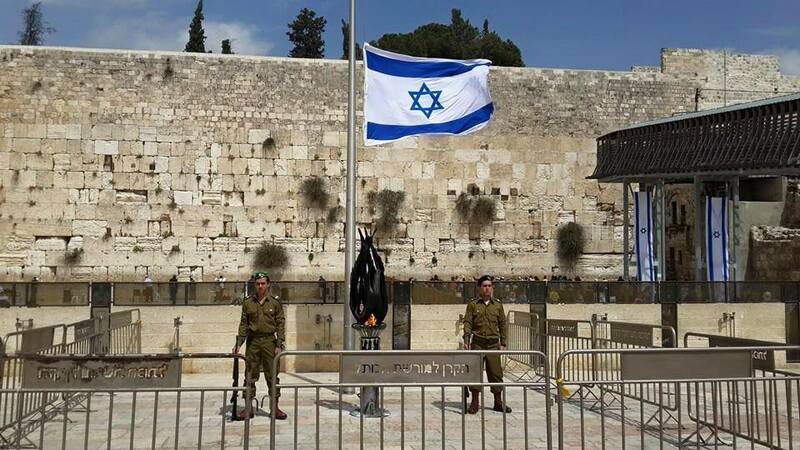 By consenting to the collection of private information by UIA, you are also consenting to the disclosure, if required, of personal information to Keren Hayesod in Jerusalem. This consent confirms that, in accordance with APP 8, UIA is not required to ensure Keren Hayesod or any other foreign recipient of your personal information does not breach the APPs. All transfers of personal data, including to Keren Hayesod, are performed using secure methods. UIA will seek to ensure your personal information is kept secure at all times, however please note no data storage or transfer system can be guaranteed to be 100% secure. You may contact UIA to request access to the personal information it holds about you at any time. You may also ask UIA to correct information about you that you may believe is inaccurate, incomplete or out of date. Please contact UIA using the contact details set out in clause 13. UIA will need to verify your identity before giving you access to, or correcting, your personal information. UIA will respond to the request within a reasonable period after the request is made. There is no charge to make a request, however UIA may charge a reasonable fee to cover the administrative costs of retrieving your personal information. In certain circumstances, UIA may refuse, or be unable, to correct or provide you with access to your personal information. In these circumstances, UIA will write to you to explain the reasons why this is the case. 10	If you have a complaint related to how UIA has managed your personal information, please contact UIA using the contact details set out in clause 13. UIA may ask you to provide your concerns in writing so that its staff can fully understand and investigate your complaint. 11	UIA will provide you with an estimated response timeframe in relation to your complaint. In any event, UIA will endeavour to respond to your complaint with 30 days. 12	If a complaint remains unresolved, you may contact the Office of the Australian Information Commissioner (OAIC) at www.oaic.gov.au to have the complaint heard and determined.